In what seems like an utterly bizarre and poorly thought-out move, Twitter has begun widely rolling out stickers on its platform today. 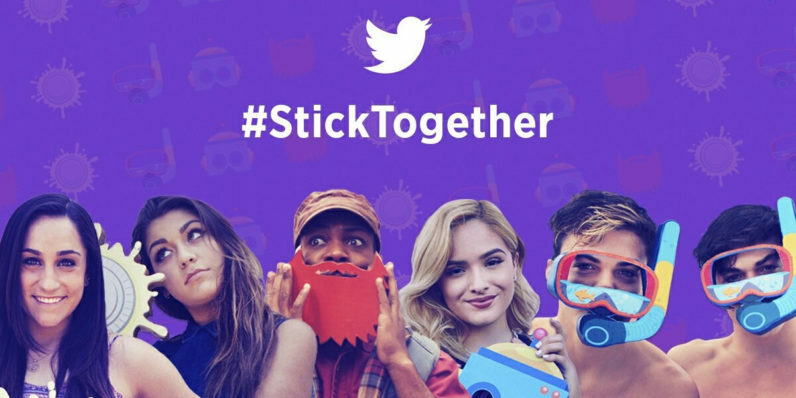 There’s a bunch of stickers to dress up your photos before sharing them along with your tweets, such as masks, hats, emoji, food, and sports equipment. They also act as visual hashtags: tap on a sticker and you’ll be presented with other tweets that include the same one. I’m not sure what Twitter is trying to achieve by introducing this feature. Sure, people share images on the platform, but that doesn’t mean they want to treat them as they do on Facebook or Snapchat. Earlier this week, Twitter launched a new ad campaign highlighting that it’s the place you go to ‘see what’s happening everywhere in the world right now’. That covers things like news, politics, and events. The inclusion of misaligned features like stickers will likely dilute the experience of the platform, not enhance it. And yet, here we are, with the ability to add illustrations of snorkeling gear and eggplants to photos.